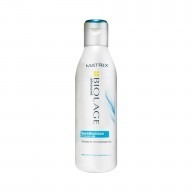 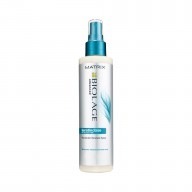 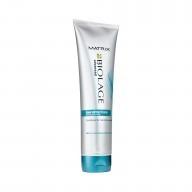 Give your hair the love and care it needs with Matrix Biolage ExquisiteOil Ritual Masque 150ml which infuses your hair with its anti-oxidant rich formula which ensures your hair is left shining. 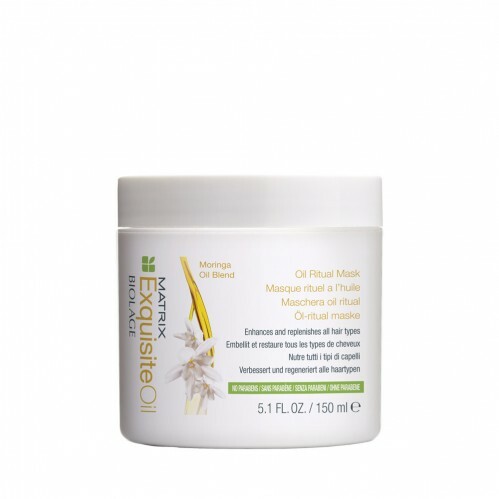 Nourish your hair with Matrix Biolage ExquisiteOil Ritual Masque, a special treatment that contains a special blend of Moringa oil to infuse your hair with a radiant shine. 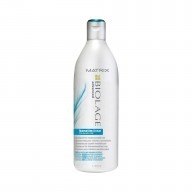 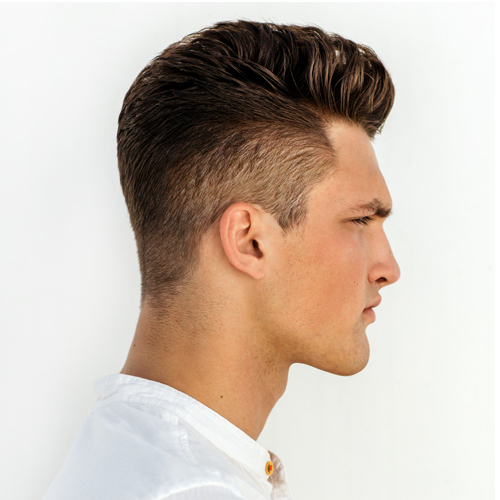 The lightweight formula does not weigh your hair down and does ensure it is left nourished and healthy.